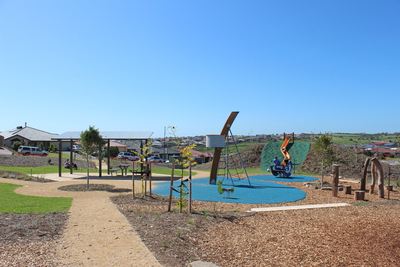 The Esperance Boulevard Playground is tucked away amongst the relatively new developments of Seaford Rise. 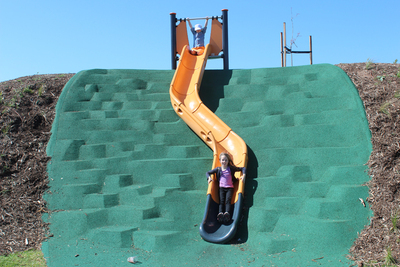 The playground is small, but offers something a little different compared to many of the playgrounds in the area. 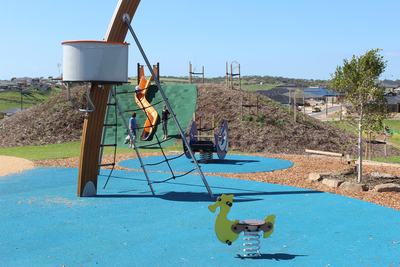 Rather than garish large metal structures, the playground blends quite naturally with its surroundings. There is a long slide surrounded by a climbable hill, as well as a look out tower, a tyre swing, boat, and some climbing logs. 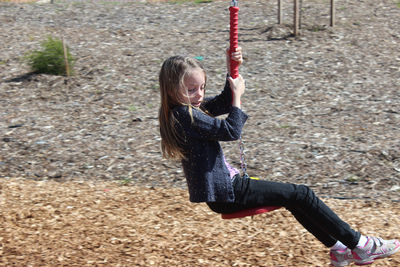 Then there's also the flying fox, which is a definite winner with most kids. The playground is probably suited to slightly older kids, but younger ones will still have fun. There's not much room for a game of footy or soccer, but the kids will still have plenty of room to run around. 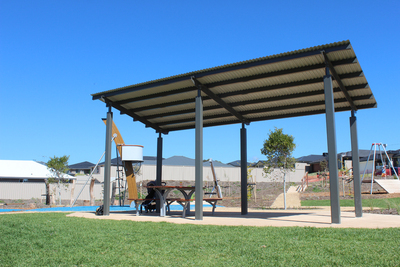 Adults can pick a place on the grass, or enjoy the sheltered shade area. There are no barbecues or toilets nearby, making the area better for short plays rather than birthday parties or family events; there's also not a lot of parking available, which would pose a problem for larger groups. There might not be that many elements to the playground, but when you throw in a little imagination kids easily keep themselves entertained. We brought the 8-year-old and the 12-year-old and their favourite parts were the look-out tower, the tyre swing, and the flying fox. Like most of the Seaford area, there's a distinct nautical theme to the playground. From the ships' look-out to the whale bouncer. It's simple, but it's also lots of fun. It would be great to see a few more challenging pieces of equipment added to make it even more fun for older children; a large climbing net would make a perfect addition. 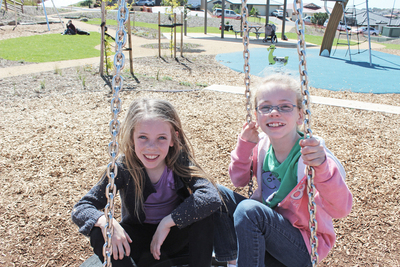 Have you come across the Esperance Boulevard Playground? 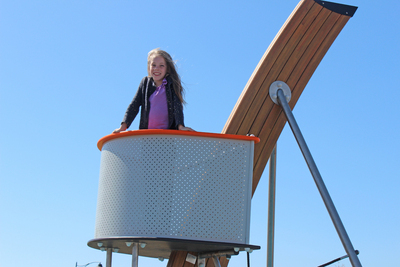 Do you have a favourite playground in the Seaford area?